Pete Celi works for Strymon as Sound Designer and DSP engineer, and he also knows his way around a guitar. 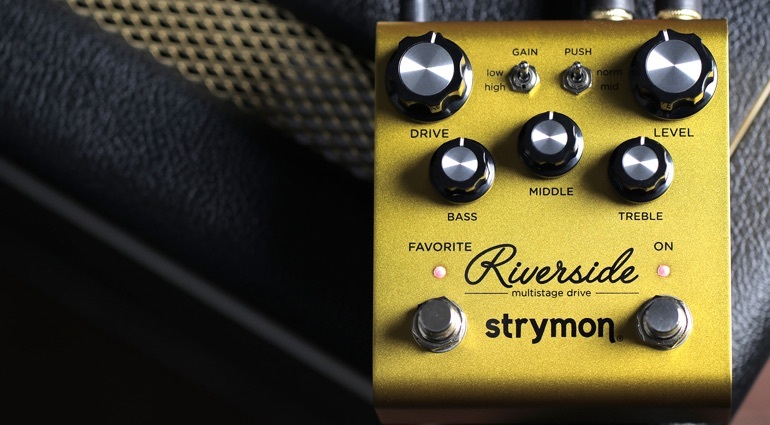 In this extended video he takes us through the brand’s new drive pedal ‘Riverside’. He explains what Riverside is all about (dual analogue and DSP based drive) and gives us an idea of how the pedal behaves at different gains with different settings. If you want to find out more about what Riverside really sounds like and why, this is definitely worth 15 minutes of your time!